I'm very excited to share this session with everyone! This type of session was a first for me and I immediately fell in love with it. You guys know how much I love animals! 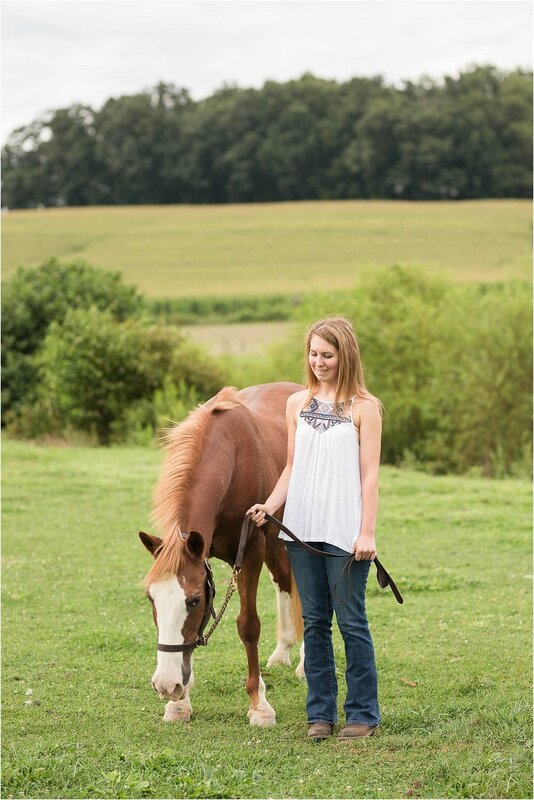 Hannah contacted me because she wanted some photos with her horse, Chance, to celebrate his 20th birthday! What a fun way to celebrate! Hannah and Chance are a great team and have such a wonderful bond that makes me want a horse of my own. I've always wanted a horse since I was a little girl, but this just confirmed it. I was amazed at how well Chance listened and how still he stayed for photos! Hannah did an amazing job at the session too! She is such a sweetheart and I am so happy that I got the opportunity to meet and work with her. When I asked Hannah a little more about Chance she said that she has had him for at least 15 out of his 20 years. Wow, that is a long time! She also visits Chance where he is boarded at least 3 times each week. She loves her pony Chance so much! I am overjoyed that I got to capture their relationship! Please enjoy a few of my favorites from their session! I'll be honest it was hard to just pick a few! 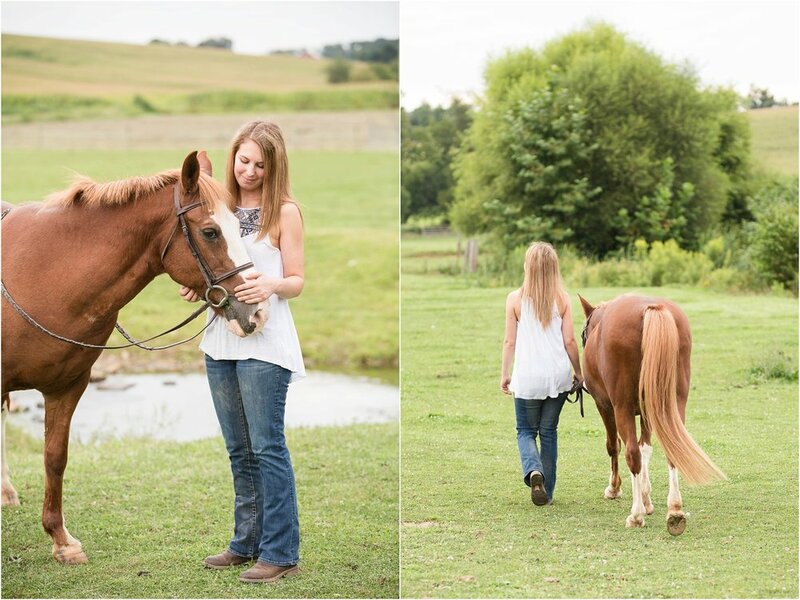 Interested in a shoot with your horse or beloved animal? Contact me today and receive $50 off when you mention this blog post!